Comment: Nice! 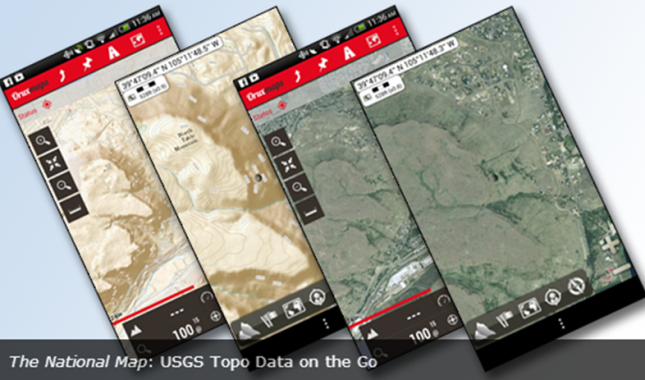 Information from the venerable USGS topographic map series has long been an essential part of rural Emergency Services Sector efforts such Search and Rescue (SAR). So it's great to see USGS working to provide this imagery and data sets in a way that matches the capabilities of today's technology.